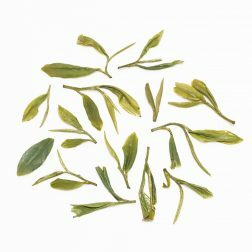 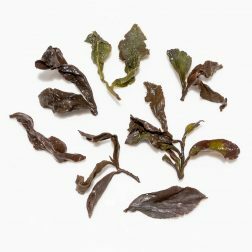 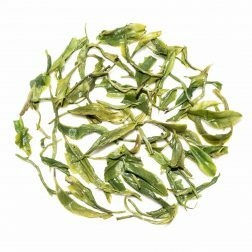 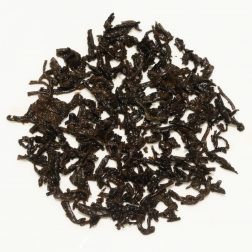 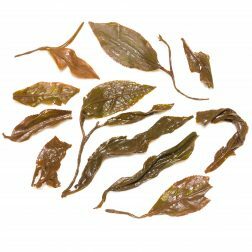 We have a wide and varied range of high grade loose leaf tea in stock, along with teaware and gifts. 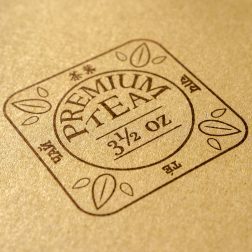 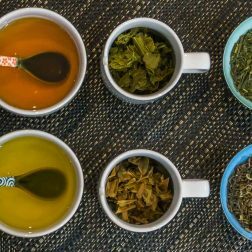 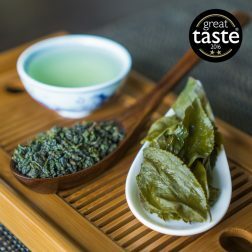 Most teas that we’ve had in a monthly subscription box are available to re-order right here. 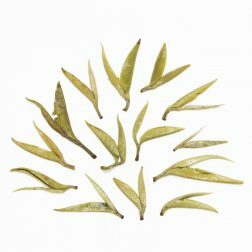 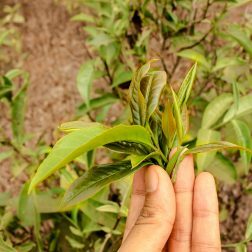 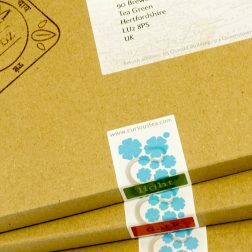 If you can’t find your favourite tea, send us an email and we’ll source it for you.